Planning a trip to any foreign destination can often be intimidating, especially when that place is commonly referred to as "the Great White North", "the Last Frontier" and my favourite, "Land of the Midnight Sun". Are you planning a trip to Alaska this summer or in the future? With a bit of advanced research and planning, you'll be better prepared for what you will experience during your Alaska travel. 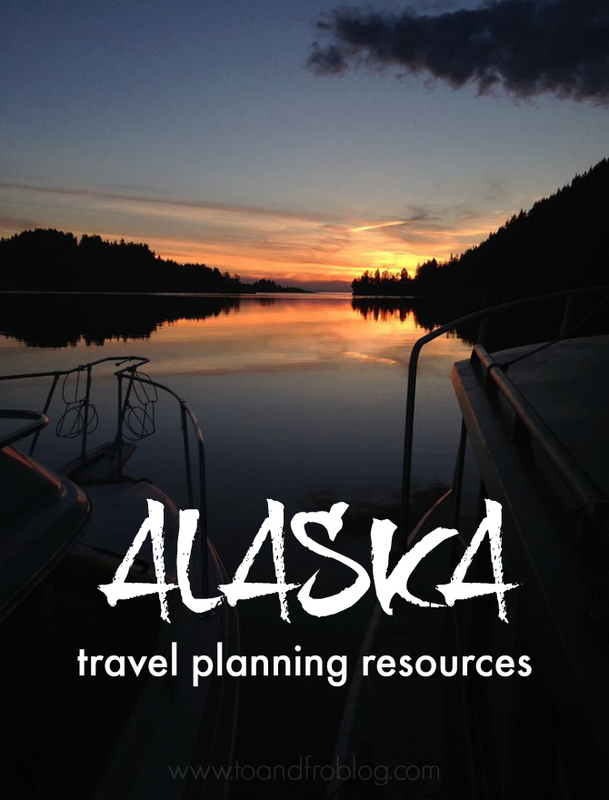 Whether you plan on taking a cruise, going on a fishing or hunting trip, or road tripping it through the great state, here are some of the best tried, tested and true Alaska travel planning resources. 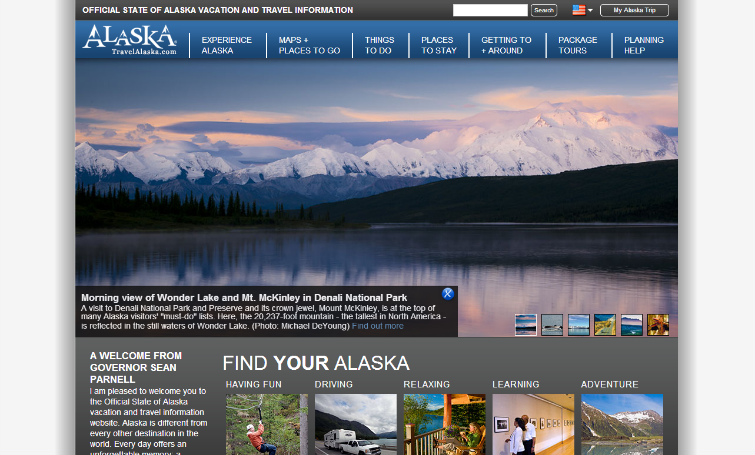 Travel Alaska is the official State of Alaska vacation and travel information website. 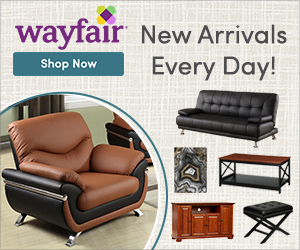 It provides information on things to do, places to go, where to stay, getting to and around, package tours, planning help and maps of cities, towns, villages, parks and public lands. Order a free copy of the official vacation and travel planner to be mailed to you before your trip! 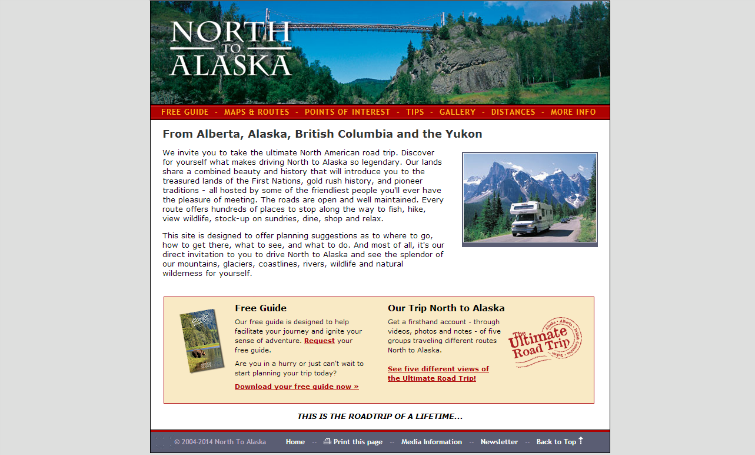 Driving to or from Alaska is the ultimate North American road trip, and North to Alaska is designed to offer planning suggestions as to where to go, how to get there, what to see, and what to do. The website includes maps and routes, points of interest, tips, distances and more! 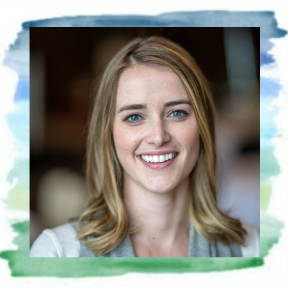 Order a free guide to help facilitate your journey and ignite your sense of adventure. 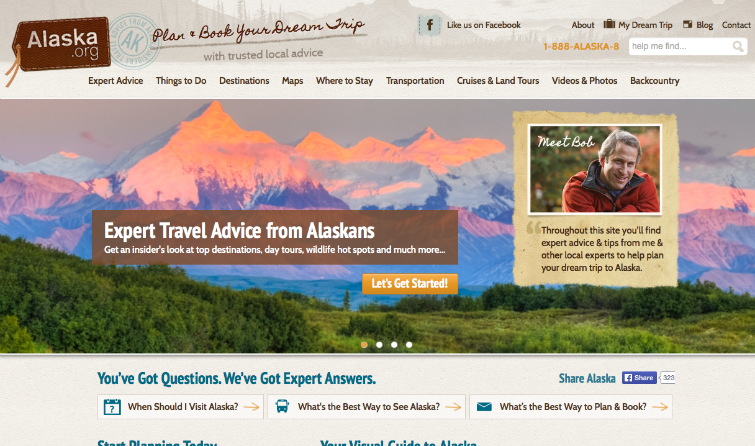 Alaska.org provides local expert advice for planning your trip to Alaska. From destinations, to things to do, maps, transportation, cruise and land tours, backcountry and more! Order a free copy of the travel planner or check out the Alaska Activity Guide and Activity Map. This FREE download brought to you by Alaska.org is the official mobile guide to Alaska's best destinations. 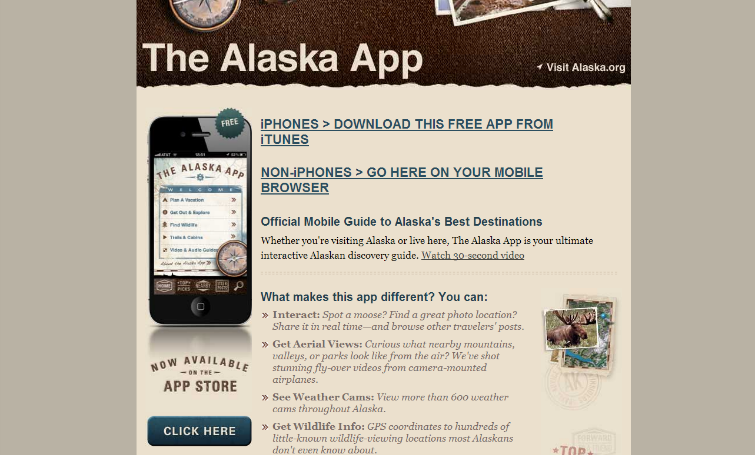 Whether you're visiting Alaska or live there, The Alaska App is your ultimate interactive Alaskan discovery guide. Visiting the great state with your family? 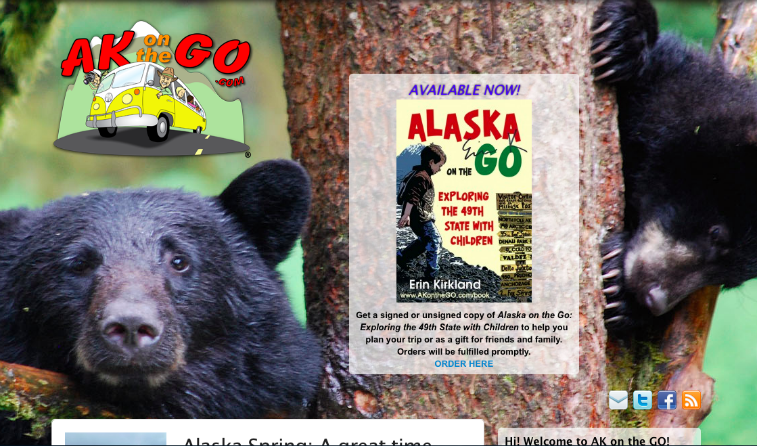 Make sure to check out AKontheGo, the only website dedicated to Alaska family travel. AKontheGO tells the story of Alaska destinations through cultural, educational, and recreational opportunities appropriate for children. While there are plenty of other resources available online to help plan your trip to AK and get you better prepared for what to expect once you arrive, these are my favourite and ones I've used in the past. Have you been to Alaska, or are you planning to visit? What resources do you like to use when planning a trip? Alaska has been one of the places I have been wanting to go! :) A lot of my friends have actually gone on their babymoon.. so maybe i'll wait till then. Thanks for sharing these resources! What a different place to go on a baby moon! You definitely should go if you get a chance. 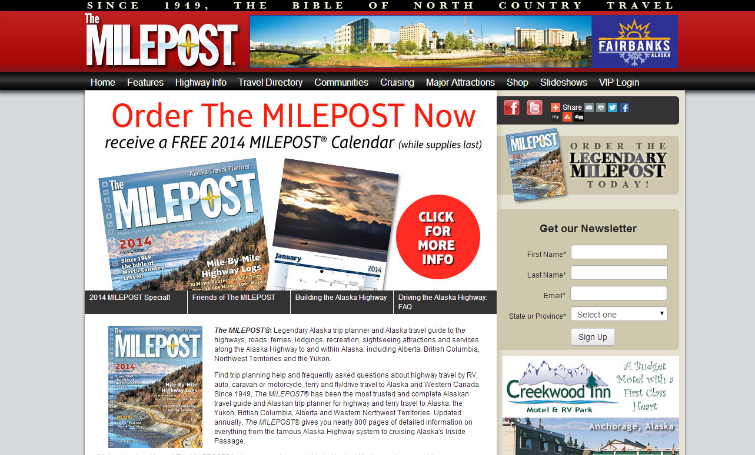 The Milepost book was the best thing we ever bought when we drove from Georgia to Alaska. It is so detailed, and really does a great job of compiling all the places you may need to stop along the way! It's amazing! Even though we no longer has use for ours, it will always be on our book shelf as a reminder of the trip. It also gave me lots of tidbits of info to include in my blog posts on the way home. I'm dying to go to Alaska someday. Now I know where to look when I do end up going! I've become a total Alasla pusher. You MUST go! And these websites will be very helpful before and during.